(BPT) – The fall season brings cooler temperatures, colorful foliage and Medicare’s Annual Enrollment Period. Held each year from Oct. 15 through Dec. 7, this is the ideal time to explore health care plans so you can choose the right one to help you maintain your benefits for better health all year long. By combining Medicare benefits for people with financial need (or on Medicaid), some applicants may be eligible to enroll in a Dual Special Needs Plan – or dual plan for short – that offers additional benefits and features such as dental, hearing and vision coverage. With a dual plan, beneficiaries may also receive transportation to health care appointments and help to purchase approved health items. Most importantly, they will have someone to help them manage and coordinate their care. All of these additional benefits and features may be available at no additional cost. 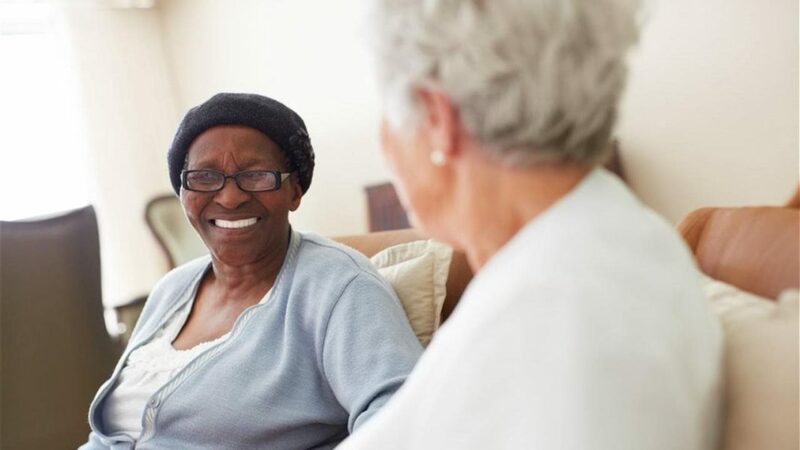 However, about 80 percent of people who qualify for dual plans are unaware of this option, according to Karyne Jones, president and CEO of the National Caucus and Center on Black Aging. “It’s important that everyone knows what they qualify for so they can maximize benefits to help save money and improve their health, which can help for a more secure and active future as a person ages,” she said. A Dual Special Needs Plan is a type of Medicare Advantage plan that provides health benefits for people with income limitations who may need extra help because of disabilities, health conditions or age. Dual plans encourage everyone involved in caring for a patient – including primary care doctors, specialists, hospitals and care managers – to work together. This can help improve the patient’s health as well as their experience with the health care system. It’s important that people who qualify know that they may be missing out on additional benefits that a dual plan can offer. 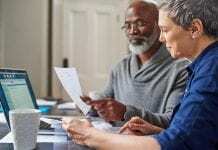 Navigating health plan offerings can be challenging, so it’s important for people to understand their choices and whether they qualify for more benefits. Although requirements vary from state to state and by circumstances, an individual making less than $16,000 a year or a family of two making less than $21,000 a year may qualify. * transportation to health care visits and the pharmacy. Beyond the benefits, dual plans are designed to be budget-friendly. People who are eligible for a dual plan can usually enroll for no monthly premium. The Medicare Annual Enrollment Period is a great time for people to consider their health plan options and see if they qualify for a dual plan. However, people who qualify for a dual plan can enroll or switch to a new plan at certain times throughout the year, not just during the Annual Enrollment Period. To learn more about UnitedHealthcare’s dual health plans, call 1-855-799-3199, TTY 711, or visit www.getdual.com. UnitedHealthcare is the largest provider of Medicare Advantage plans, including DSNPs.